Basking in glorious sunshine, the Swiss-owned and registered DH Moth Major HB-UPE (c/n 5078) returned to the UK skies 65 years after it left for Switzerland. Immaculately maintained, it proved an eye-catching rarity. Behind is a line of three D.H.87B Hornet Moths. A NEW TYPE OF "MOTH": A recent addition to the de Havilland "family" is the wooden "Moth" shown here. It is fitted with the inverted "Gipsy III" engine, so that purchasers who prefer this engine can now be suited. FINISHING THIRD: Mr. L. Lipton crosses the finishing line as third in the King's Cup Race and winner of the Siddeley Trophy. GOOD CORNERING: Mr. L. Lipton, on his "Gipsy III Moth," was third in the King's Cup Race and winner of the Siddeley Trophy. 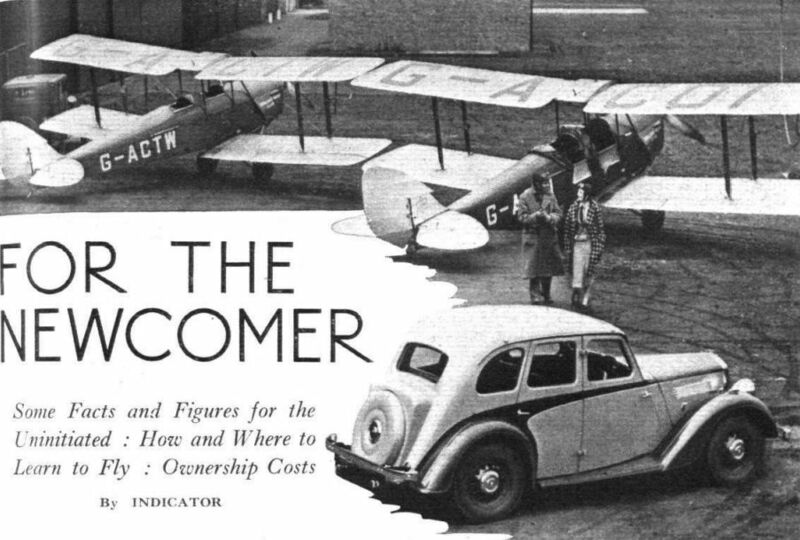 VALUE: The de Havilland "Moth Major," a wooden "Moth" with "Gipsy Major" engine, will be the standard "Moth" for 1934, and is being marketed at the remarkably low price of ?695, fully equipped. It has a maximum speed of 112 m.p.h. 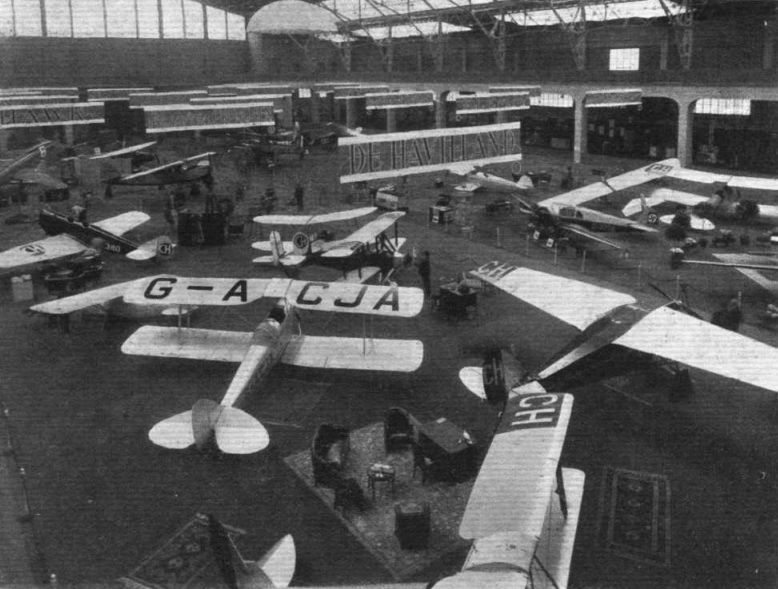 THE DH EXHIBIT: This will be a "Moth Major" with "Gipsy Major" engine. A well-preserved 1935-vintage de Havilland D.H.60G-III Moth Major photographed at Lausanne in Switzerland. The power-plant is a 130-h.p. D.H. Gipsy Major inline. 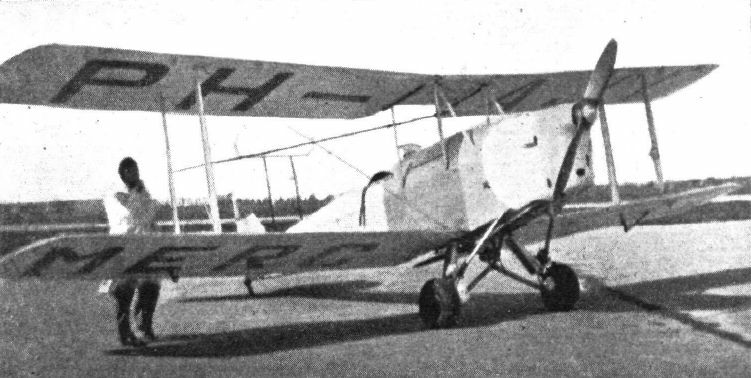 A Croydon visitor after twenty-three years, Moth Major HB-UPE is unique in having retained the original registration with which it flew away from Hatfield as a new aeroplane in May 1934. 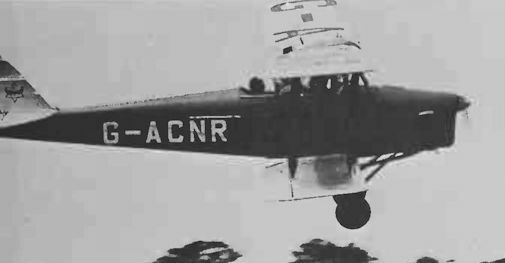 AERIAL ADVERTISING IN HOLLAND: A D.H. "Moth" ("Gipsy III") , with Dutch registration mark, used for advertising "Mercedes" cigarettes - which was written on the lower plane and also trailed out behind on a banner. Several flights have been made over Holland. 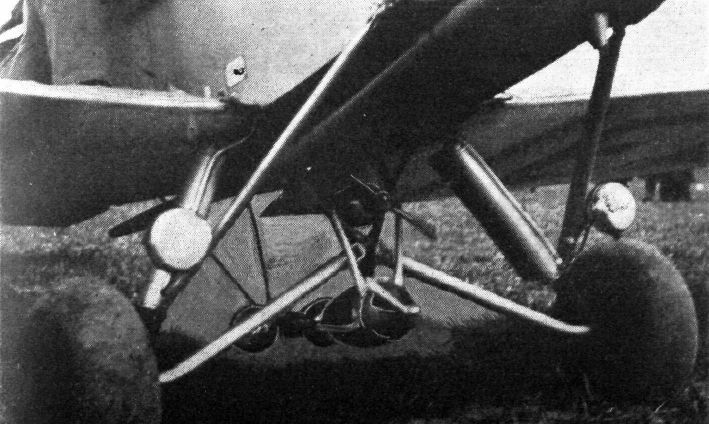 FESTOONED: This undercarriage belongs to the "Moth" shown above, used by the Mercedes Cigarette Co., and was seen at the Heerlen Meeting in Holland. It has to carry four lights - two for landing, two for illuminating the lower plane - and two generators! 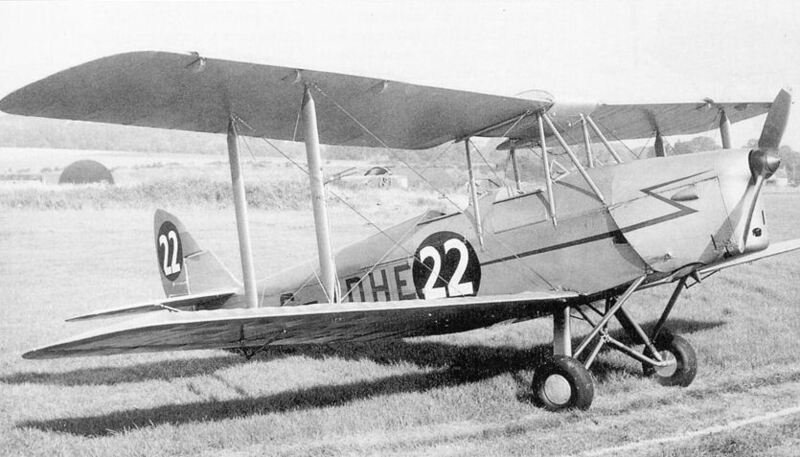 Still flying in America, this Moth Major, NC726A, was used by Pathe News to photograph Lindbergh's original "Spirit of St. Louis" at the start of its transatlantic crossing, and has been used again in the recent Lindbergh film. 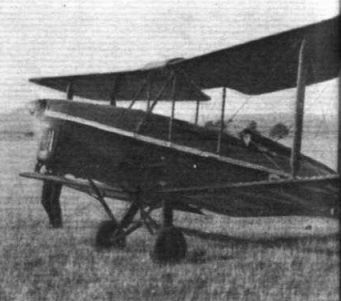 Установка в феврале 1934 года на DH.60GIII Moth Major мотора Gipsy Major значительно улучшила обзор летчику. Новый вариант. DH.60G "делюкс", предназначался для частных летчиков и летных клубов. Хотя Moth Major по конструкции отличался от более позднего DH.82 Tiger Moth, их внешнее сходство было очевидно. 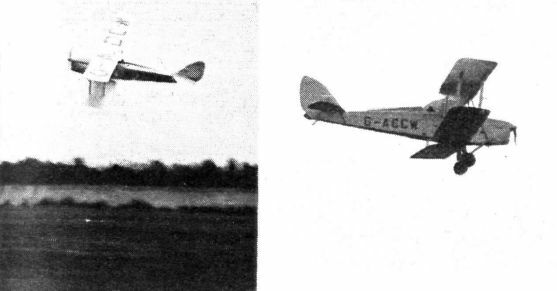 Bringing in Lipton's Moth, which averaged 112 m.p.h. 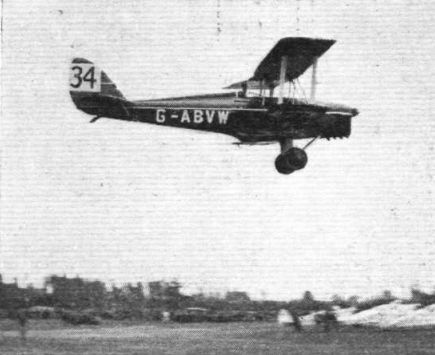 The Klemm 35, which, flown by Herr Clausen, won the race, rounding the aerodrome turn. He is about to overtake Mr. Du Port's Moth Major. 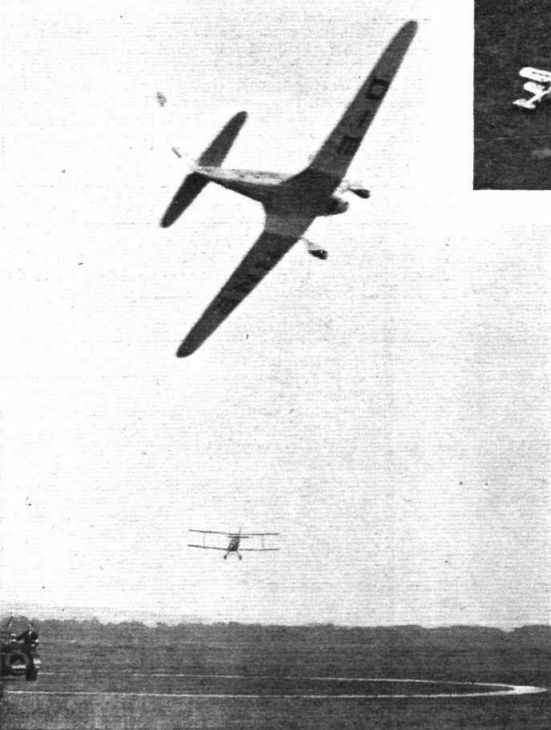 The Cessna winning the Wakefield Trophy by a narrow margin from Miss Klingan, in Mr. du Port's Moth Major, which can be seen low down on the left. 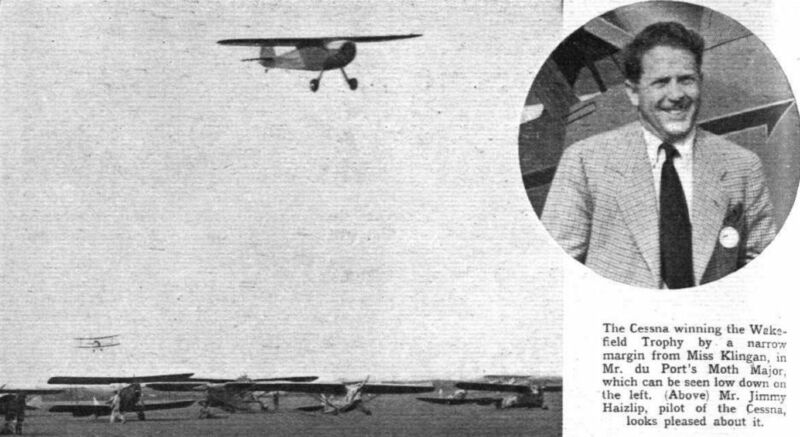 (Inset) Mr. Jimmy Haizlip, pilot of the Cessna, looks pleased about it. 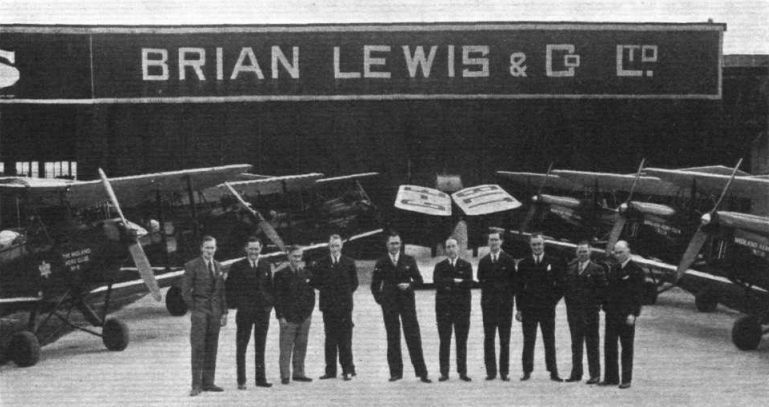 FROM ANCIENT TO ULTRA-MODERN: The Midland Club takes "official" delivery of its new "Moth Majors" and hands over the historic "Cirrus Moths." "LT," with wings folded, is probably the oldest "Moth" in the country. 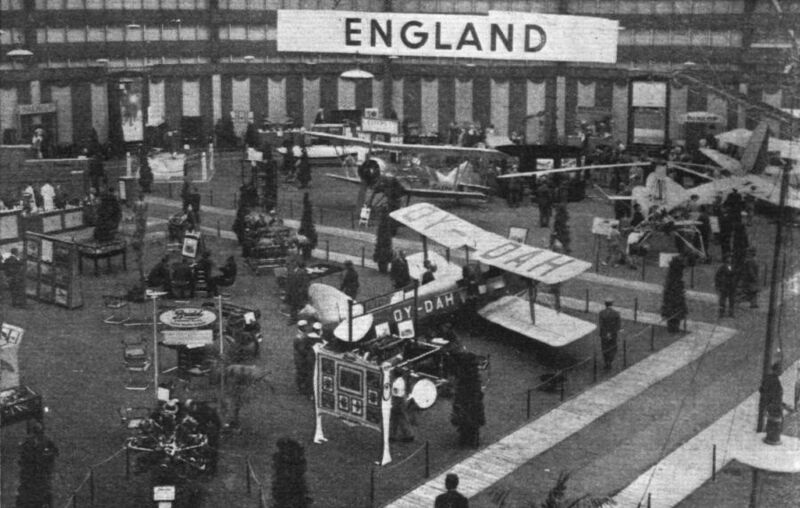 UN COIN ANGLAIS: In the foreground the de Havilland Aircraft Co. are together with their agent showing three types of aeroplane. 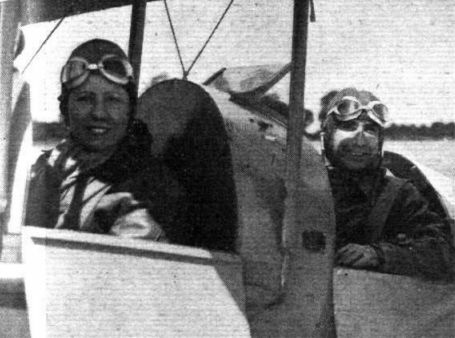 On the left is the Miles "Hawk," and on the right can be seen Herr Schwabe's "Klemm" in which he has recently returned from a flight to Capetown. ON THE S.B.A.C. STAND: Bristol and Rolls-Royce engines in the foreground, with the de Havllland "Moth Major" behind them. Farther back can be seen the Armstrong-Whitworth "Scimitar," and on the right the Avro built Autogiro.